The Malana trek is perfect for those looking for a quick adventure escape. 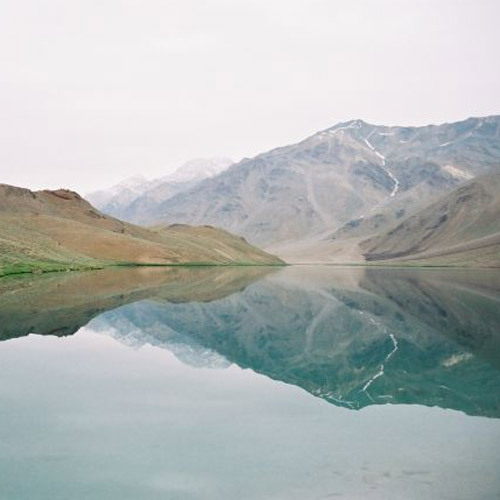 Your trip begins in Manali, from where you'll be driven to Naggar to start the trek. En route the Malana trek, you will hike up to Chandrakhani Pass which lies at 12,000 feet, along the top of a ridge. You’ll also negotiate some tricky descents, crossing a gorge, and walking beside the gushing Beas river. You'll trek alongside ancient shrines, rocky outcrops, ancient tribal villages with traditional wooden homes, deep forests, snow-capped mountain peaks and bubbling mountain streams. 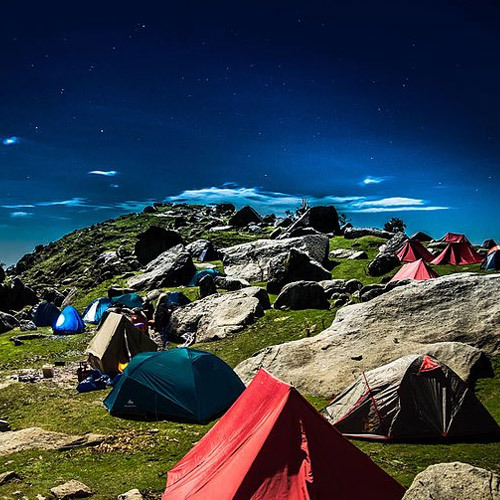 At night, you'll camp out in tents, amidst terraced green fields and picturesque meadows. 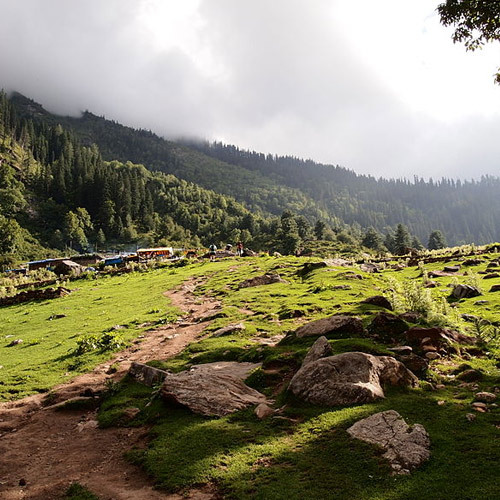 The highlight of this trek however, is the Himachali village of Malana. If you’re curious about this legendary village, where the locals run their own democracy, speak a language known only to themselves (believed by outsiders to be the devil’s language), and fiercely guard their culture against outsiders, this Malana trek gives you a glimpse into their lives. The region around Malana is fairly remote and so the culture and environment are untouched. The village, shrouded in mystery and myth, has fascinated travellers for years now, and the locals have only recently allowed outsiders into their village. Legend has it that the exotic looking people of this village are descendants of Alexander the Great. The villagers with their light skin and eyes, speaking in their very own dialect, make you very aware of the fact that you're an outsider. Malana is famous for being the world’s oldest democracy and has also become famous (or infamous) internationally for cannabis, but there’s more to a Malana trek than just the herb. The locals have their own system of administration and discipline, choosing to follow their village god, Jamlu, and not the Constitution of India. The locals are friendly, but believe they are superior to outsiders. They believe anyone not from the village are untouchable, and they don’t like visitors touching them or their possessions. If touched, they undergo extensive purification rituals. It is strongly advised that you do not touch any person, home or structure here without permission. You'll get to see a lifestyle and a belief system that is different from anything you've seen before and on the return journey, you will cross Manikaran which lies in Punjab. Located in the Parvati Valley, Manikaran is as beautiful as it is holy and you will get a chance to take a dip in the Manikaran Sahib (Gurudwara) hot sulphur springs. When to go on the Malana trek: The best time to visit the valley is between June to October as the winters get very severe. If you're looking for an adventurous trek, but don't have a lot of time to spare, the Malana-Chanderkhani trek is perfect for you. 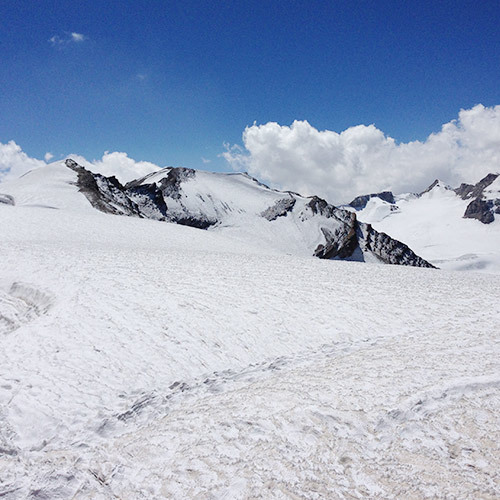 It takes you high up to a pass at about 12,000 feet, into the big peaks of the Himalayas, all in just 5 days. 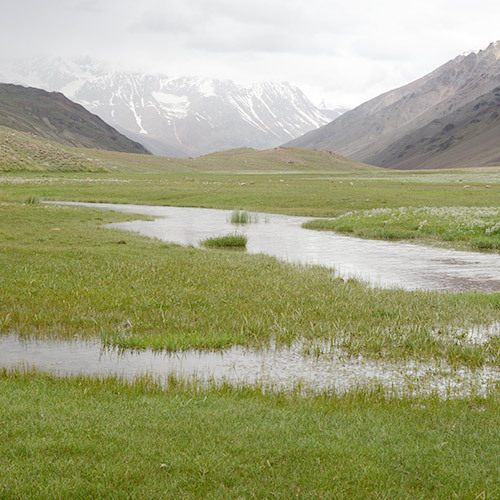 The route to Chanderkhani pass lies along the top of a ridge, and involves negotiating some tricky descents, crossing a gorge, and walking beside the gushing Beas river. The highlight for culture buffs is a visit to Malana village, an ancient village whose people believe they are descendents of Alexander the Great. You'll get to see a lifestyle and a belief system that is different from anything you've seen before. The trek to Malana begins with Chanderkhani Pass, and moves on to Malana, giving you just enough time to enjoy both. This 4-day trek to Malana Village takes you to a Himachali village shrouded in mystery and myth, and famous for being the world’s oldest democracy. It has become famous (or infamous) internationally for cannabis, but there’s more to Malana than just drugs. 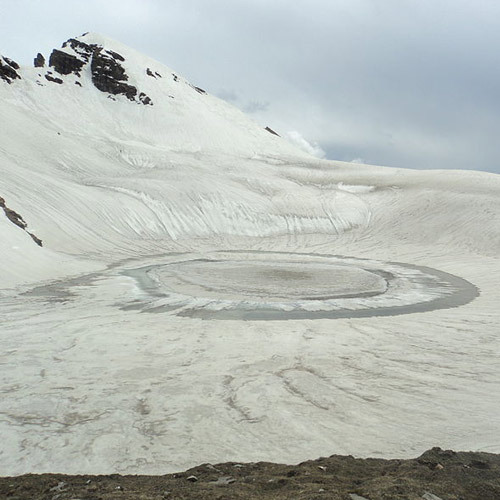 This is also one of the most fascinating treks in the Kullu Valley. In the first place, you'll camp on the outskirts of Malana village, giving you time to visit a village that seems stuck in time. Here, they have their own rules and way of life. The villagers themselves, with their light skin and eyes, speaking in their very own dialect, make you very aware of the fact that you're an outsider here. 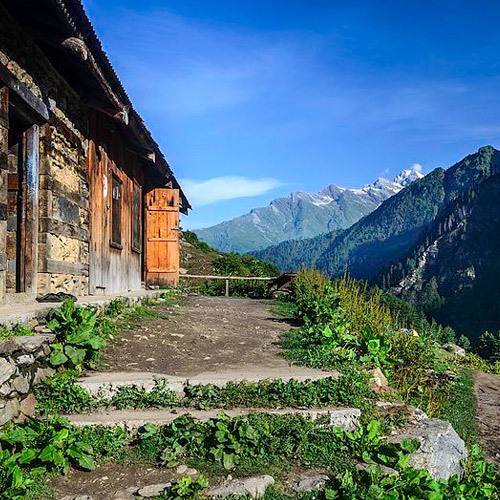 You'll trek to Malana Village alongside ancient shrines, rocky outcrops, tribal villages with traditional wooden homes, deep forests, snow-capped mountain peaks and bubbling mountain streams. You will also visit Chandrakhani Pass on the way. IMPORTANT: This is a private trip and requires a minimum of 8 people to make a booking. If you want to explore scenic valleys of Kullu, the Chanderkhani Pass is a must-do! You will negotiate a moderately difficult terrain on all four days on this trek, surrounded by breathtaking views of gorgeous Himalayan peaks such as the Dhauladhar range, Bara Bangal range, and the Idrasan peak. You will trek alongside ancient shrines, quaint villages with wooden houses and rocky outcrops. 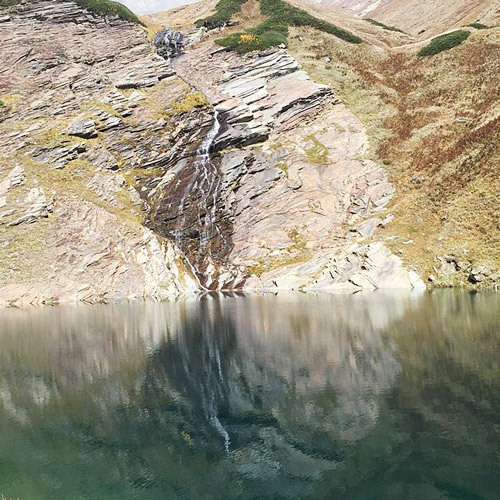 You will cross over bubbling mountain streams and the snow-capped peaks will always follow you. It is a steep incline to the Chanderkhani pass at an altitude of 12,000 feet, but the views of the mighty Himalayas are rewarding and you will be greeted by big fluffy clouds on the top. You will also have the chance to explore the secluded village of Malana. 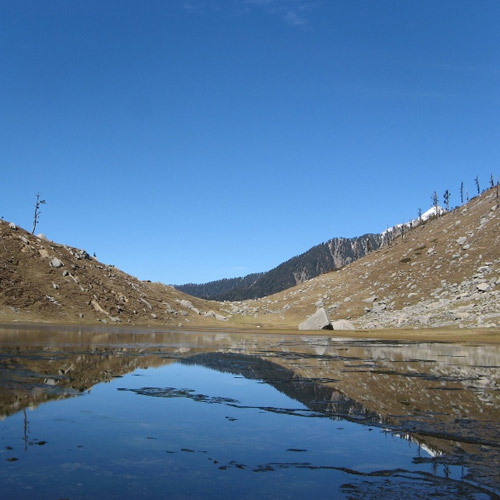 The Malana-Chanderkhani Pass trek is ideal for trekkers looking to ascend to higher altitudes on a short trek. Mules or porters to carry personal luggage (can be arranged for INR 350/ bag, not more than 10 kgs).